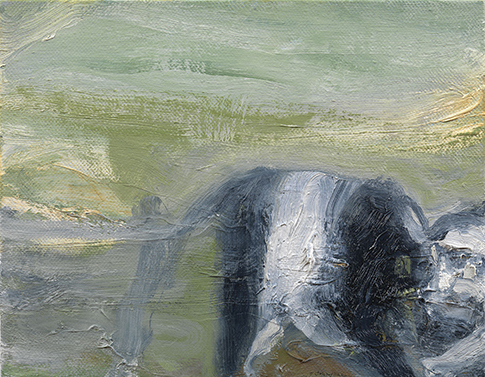 An exhibition of new works by ACS member Hughie O’Donoghue opened last month at Marlborough Fine Art. It will be the first display of work by the artist which focuses on the experience of place. The principal body of this new work consists of ten large scale paintings, inspired by the raw and elemental countryside of County Mayo in Ireland.